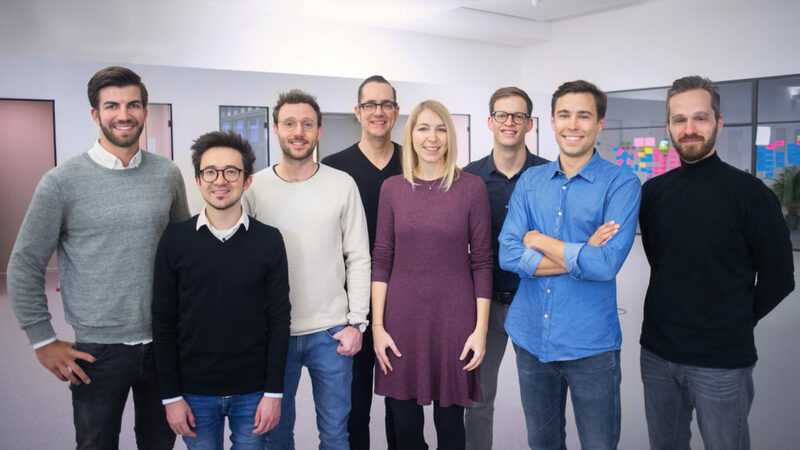 The HR and recruiting platform from Germany, Personio, has raised $40 million in a Series B round. The round was led by the London and San Francisco-based venture capital firm Index Ventures, with participation of existing investors Northzone and Global Founders Capital. The startup intends to use the funds to become “Europe’s leading provider of human resources software for small and medium-sized companies (SMEs)”. Personio is a cloud-based HR-management and recruiting platform allowing businesses to digitize their HR processes. 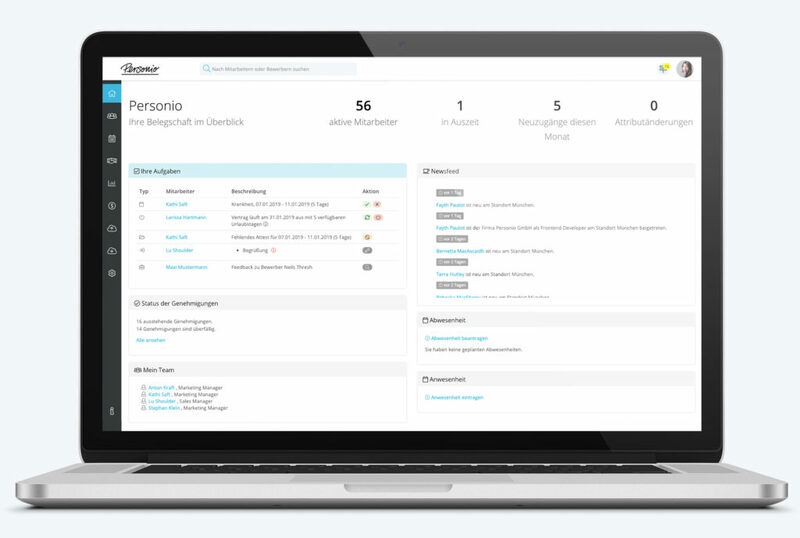 With more than 1,000 clients all over the world, Personio covers the whole employee lifecycle from recruiting and onboarding to personal development. The solution is designed for companies with 10 to 2,000 employees, helping them create value rather than spending time cutting through red tape. Index Venture investing in Personio shows and unbelievable sign of strength. The venture capital firm helps to turn the most ambitious entrepreneurial ideas into reality. Further Index-backed companies include Dropbox, Zendesk, Adyen, Deliveroo, Elastic, Funding Circle and Slack. With market potential of 1.7 million SMEs in Europe (Eurostat, 2017), Personio aims to tackle the daily challenges in the HR and recruiting industry, helping SMEs on their way to digitization. FinTechs have managed to change the banking experience game. Traditional banking systems will have to catch-up soon or they will be left behind. Mambu is the modern solution to this problem. The SaaS banking engine powers innovative banking and lending ventures using a cloud-based service.